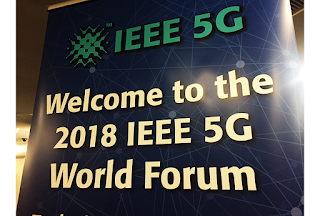 5G gives us the opportunity to rethink the fundamentals of cellular communications, said Dr. Chih-Lin I of China Mobile, speaking at the 2018 IEEE 1st 5G World Forum (5GWF’18) in Santa Clara, California this week. The deep rethinking refers to a reevaluation of basic cell infrastructure, including the base station, the fronthaul, the protocol stack, the air interface and even signalling and control systems. The core idea is to make everything software-defined everything. Keywords for this rethinking are open and smart. Rather than rely on one or two strategic vendors, China Mobile runs its own R&D programs. 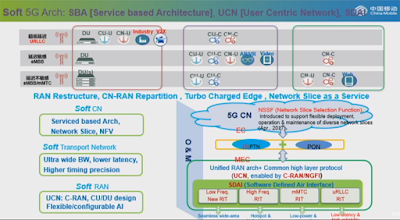 Dr. Chih-Lin I said China Mobile is actively engaged with multiple vendors, academia, and the open source community, especially The Linux Foundation, with the goal of making its future network more agile and more energy efficient. For instance, China Mobile is one of the 5 founders of the O-RAN Alliance, which aims to open up the radio access network. She said China Mobile is also especially interested in white box hardware in the RAN. Field trials are planned for later this year in Guangdong, Jiangsu, and Anhui. As a cost savings mechanism, China Mobile would like to see new suppliers in its networks. China Mobile is also experimenting with various materials to help dissipate heat in base stations. This may also be included in future reference designs. China Mobile, Huawei and Alibaba have established a Wireless AI Alliance (WAIA) to coordinate industry and academic research efforts in China for intelligent networking. Five working groups have been set up. Two whitepapers have been published. 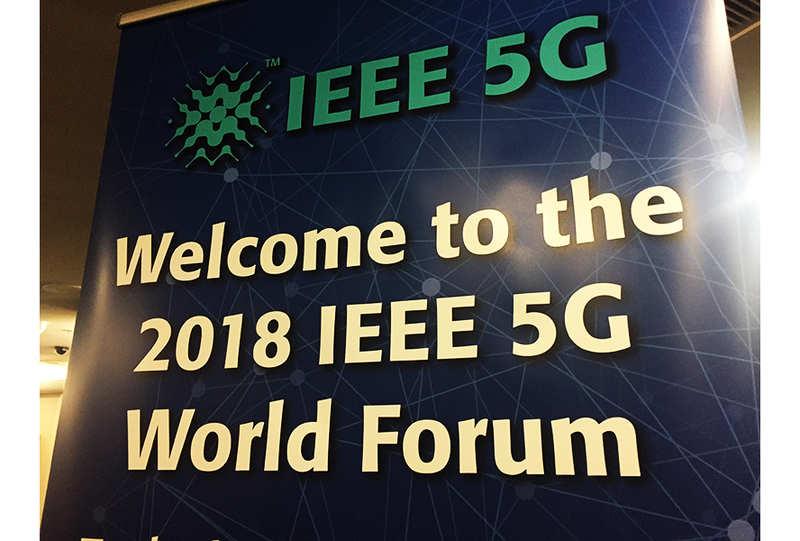 5G testing kicks off this year in 5 cities (Hangzhou, Shanghai, Guangzhou, Wuhan and Suzhou, with service demos planned for Beijing, Chengdu, and Shenzhen). Pre-commerical trials will be extended next year. 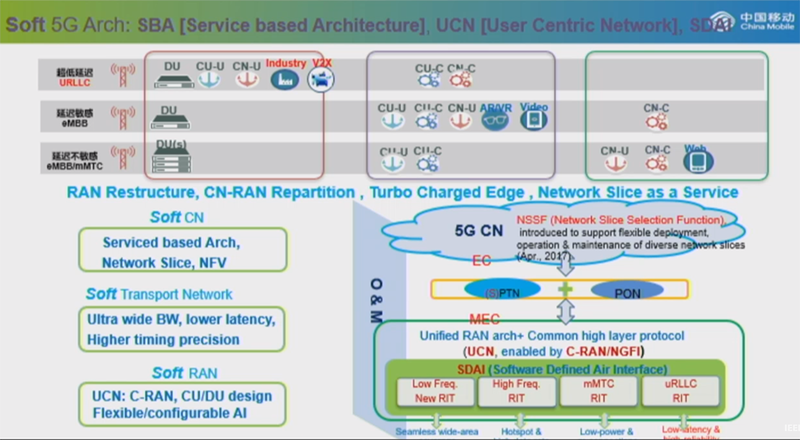 China Mobile is targetting 2020 for 5G commercialization.